Our team will send you the link over the next couple of days via ticket, thank you. You're not Rising Talent anymore because you now have a Job Success Score. 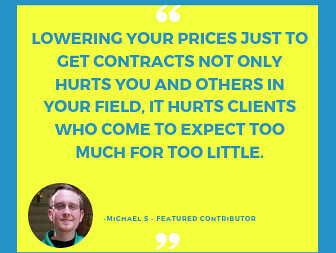 Once / If / When you become top rated you can take advantage of the "Bring your own client at 0%" deal. 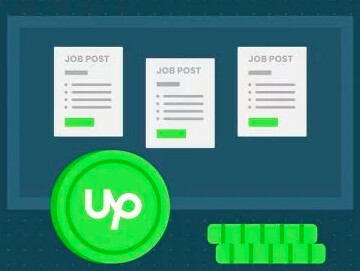 Our team will send you a unique link that your client can use to sign up on Upwork and have 0% fee on your contract. Detailed instructions on how to utilize this program will be included with your link as well, thank you. Could you please send me a link too. I'm TR and I received a link before but lost it in mail. The team will reach out to you through an email to assist you further. Hi, I am top rated and received an email several months ago about this but now can't find it. Can you send me the link/email, please? A member of the team will get in touch with you regarding your request. 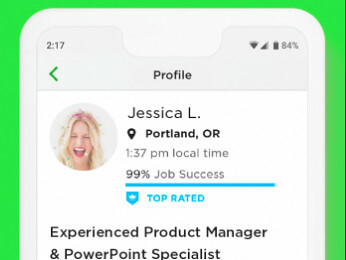 I have the rising talent badge and one of the listed perks is 0% fee for clients I bring to upwork. I have a client I want to bring to upwork but I didn't get an email with my unique link for inviting such a client. BYOC program is for Top Rated and Rising Talent freelancers. You will receive an email with the unique link once you are a RIsing Talent or Top Rated. Hope this helps.